Home // Archive by category "General News and Information"
Congratulations to Mr. Janzen on being inducted into the Saskatoon Sports Hall of Fame. 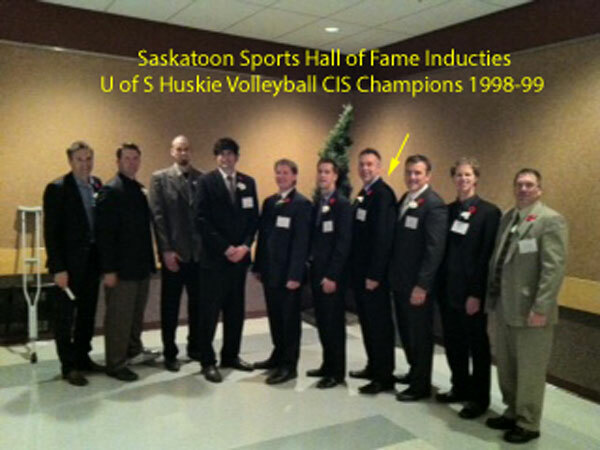 He was a member of the 1998-99 U of S Mens Huskie Volleyball team which captured the National Championship. Also on this team but not in the picture was Mark Zacharias of Dalmeny. Congratulations!! 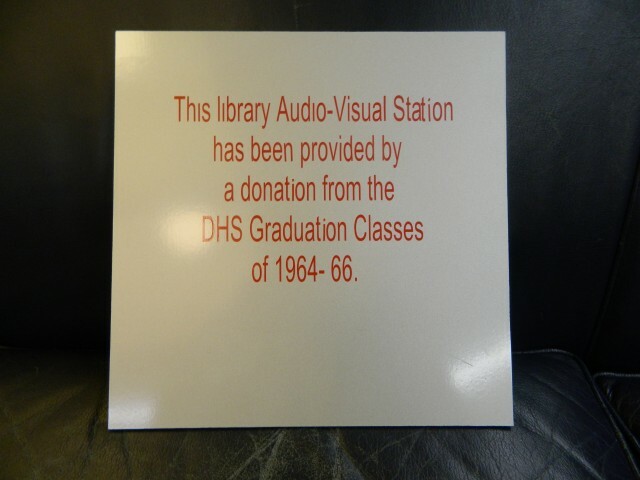 The graduation classes of 1964-66 have continued to stay connected since their grad. 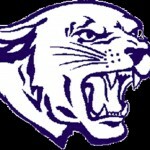 Last spring they approached the school with the offer to support a need or project. 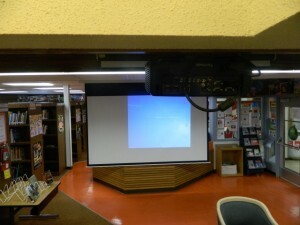 At the time we were needing to enhance our communication resources and asked for assistance to buy a high end projector and electric screen for the library. This screen is great for staff meetings, public meetings, parent nights and for students to present their presentations in a professional environment. We truly appreciate the contribution of this group and respect their committment to Dalmeny High School.